Chromebooks are compact, great for work or study, but have you tried the Chromebook games? The latest Chromebooks are loaded with some amazing features which give them beautiful display and speed along with other cool uses. 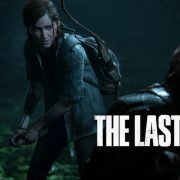 The Chrome Web Store has a long list of exciting games which can be played in your leisure time or when you want to take a break from your study or work schedule. 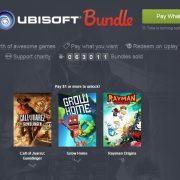 Here is a list of top best Chromebook games to play. 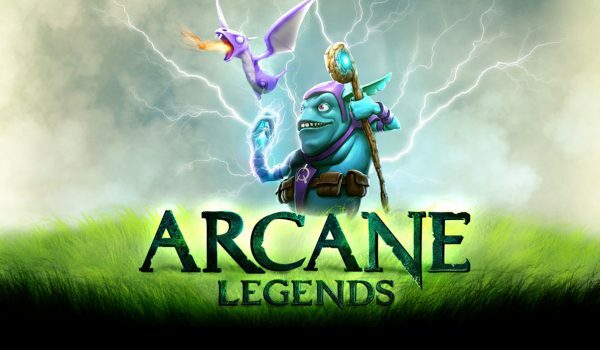 There are millions of users that have downloaded this game. There are heroes, knights, weapons, pets, a mage, magic and so many other cool elements in the game. You need to adventure and defeat your enemies to unlock special abilities for the character that you are playing. You can play alone or with your friends and even join a guild where more players add excitement to the game. You have a shop where the bike and the rider can be customized. There are lifetime and daily achievements. 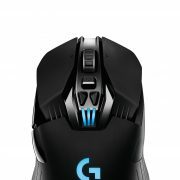 You can also play with your friends and take part in multiple player racing competitions. There are gold, silver and bronze medals to be won. It is a free Chromebook game. 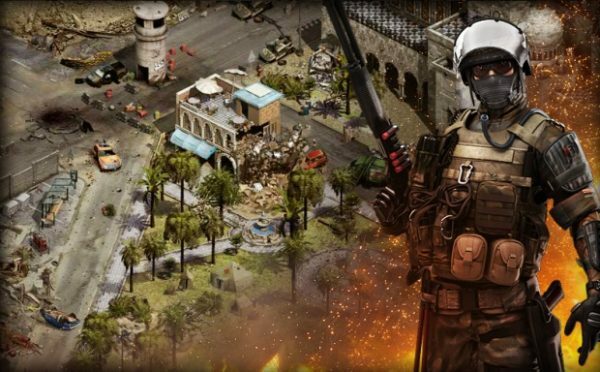 Those who are interested in guns, choppers, tanks, and soldiers this Soldiers Inc. is what they need to download. You are in 2019 and there a huge corporate war because of a recent discovery of an important mineral in the Republic of Zandia. You can build and fortify your base. You gain points as you destroy your enemies and also get more control of Zandia. 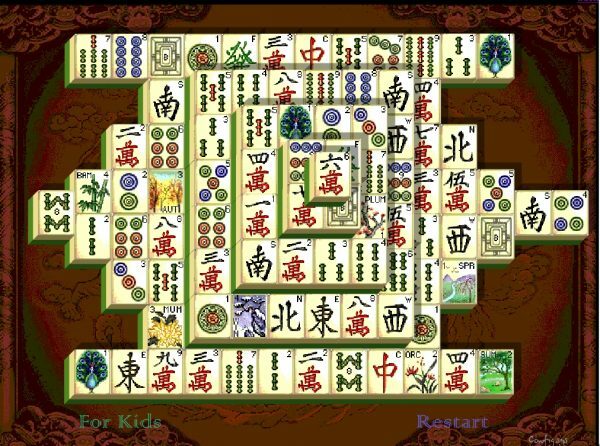 Mahjong Solitaire is an exciting Chromebook game which could keep you busy the whole day. This is a brain game and one of the best to play while you take a break from work. It is a tile-matching puzzle game. You need to click on matching tiles to remove them to win. 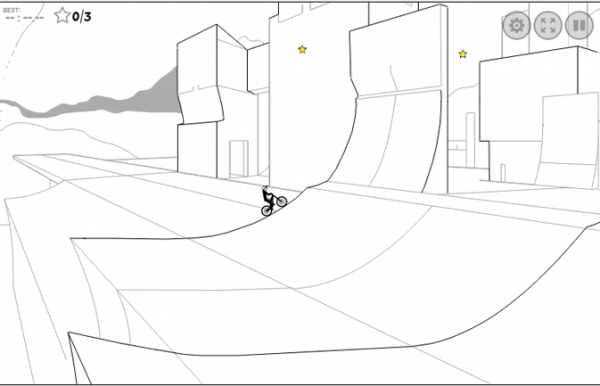 There are 247 layouts, music, and different design tiles to make your game more interesting. All of us love mystery. Murder Files lets you be a detective and you get to solve the murder. You are a detective from the Blue Toad Agency and need to gather evidence and narrow down your suspect list to reach the murderer. The storyline has been set beautifully in an animated environment. 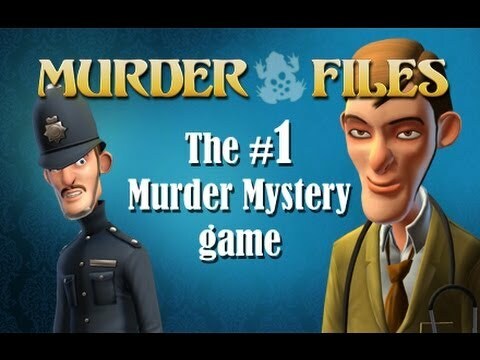 Murder Files is a premium app and you need to purchase it but the first hour of the game is absolutely free to play. 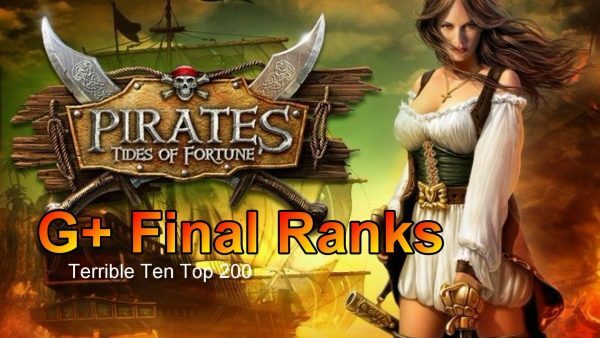 Tides of Fortune is all about collecting resources so that you, as a Pirate captain, can generate enough troops and technology advancements to expand your forces for offensive action against other players in the in-game quests, and defensive troops so that you can protect your Haven and your Pirate territory. As a captain of the Pirate, you can grow your fleet and the crew members in it. You would have to connect with other players and the team formed would be known as Brotherhoods. Since you are a pirate in the game you can trade and undergo different military actions. There are different strategies that you need to follow so you can uphold to be the smartest. Expand your crew but also look into the technologies else they would lag behind the technology of the other pirates. You will also have a Haven where all your work functions from – constructions and developing resources is what is required to be done in the Haven so you can become a famous pirate. It is like a city you are taking care of with a harbor to keep your ships and crew members safe. Ensure that you keep an eye on the Captain’s Log to see who is your enemy or friend. 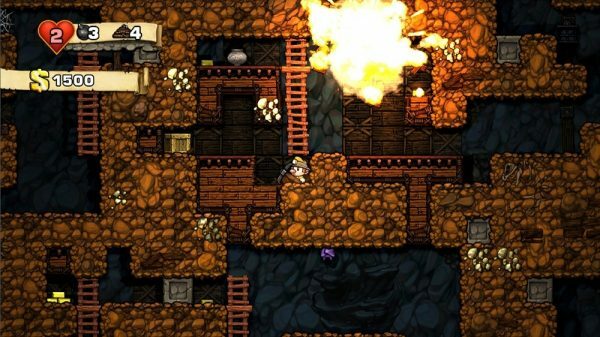 Another in the list of best Chromebook games is Spelunky. You get to explore a dangerous cave with shifting sands and locate different treasures. The layout of the cave changes with every new game that you play. There are some items given to you using which you need to dodge the different difficult situations you confront. You also need to use your brainpower and reflexes to survive the cave and go in deeper to collect more and more treasure. 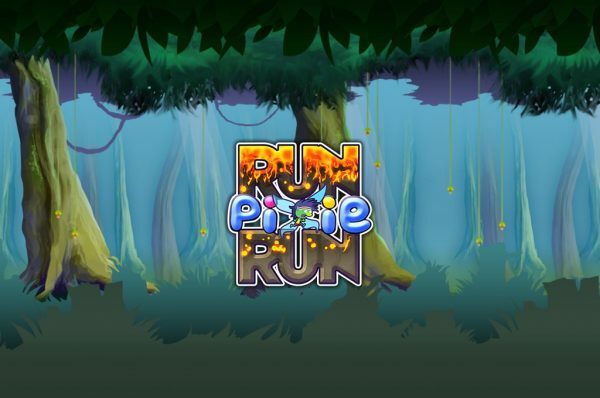 Another one of the best Chromebook games – Run Pixie Run is a running game where you are a funky little pixie who has to speed through the forest crossing barriers and collecting pickups. It is an endless running game which gets interesting as the pixie runs for a longer time in the jungle. 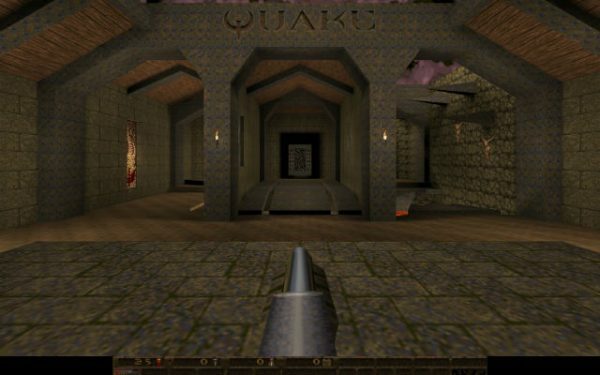 Another exciting game is the Web Quake which is a game from 1996. You can play the game in both ways – single and multiple players. 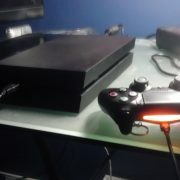 The controls can be remapped according to your desires. This is an exciting game where the players need to find their way through the maze and while doing so face different monsters from the medieval period. The background of the game is set in a Gothic environment. The player needs to collect keys or there are switches which need to be activated so the doors to the next level. There are three levels which the player can choose – easy, medium and hard. 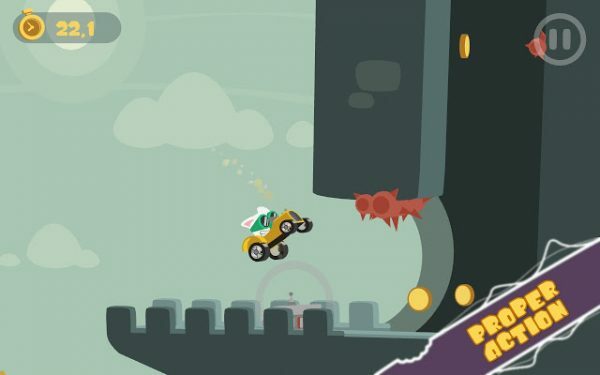 Funky Karts is a cute Chromebook game where you need to race to find your missing friends. The kart is always accelerating forward and you need to make sure that you make proper landings and dodge all the obstacles. You have to smash all the robots, locate maps to unlock new characters and collect points to get new karts for you. There are 56 exciting levels for you to race your kart. This is a different yet interesting game where you have puzzles to solve at every level. There are four basic elements that you will have to begin with – fire, earth, rain and air and then proceed to locate unicorns, dinosaur, and spaceships. 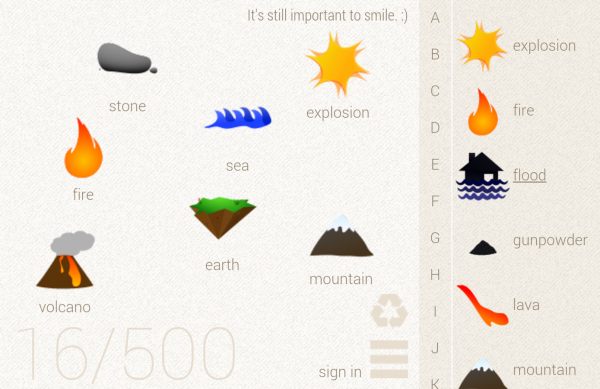 There are about 580 different elements available which you can mix to create different surprising items. There are daily achievements and you can also compare your friends’ elements to yours to see who is leading with the maximum number of elements. This is an interesting puzzle game where you will have to make the longest possible path. You need to rotate and place hexagonal tiles engraved with paths to extend your path keeping in mind that you don’t run into any walls. You can play this game with five more friends or other players. This is the list of best Chromebook games that you can play.